Details: 75 ㎡ apartment with three bedrooms etc. And YES, they are planning to join GSTL! mod edit: pictures are broken so I spoilered them. 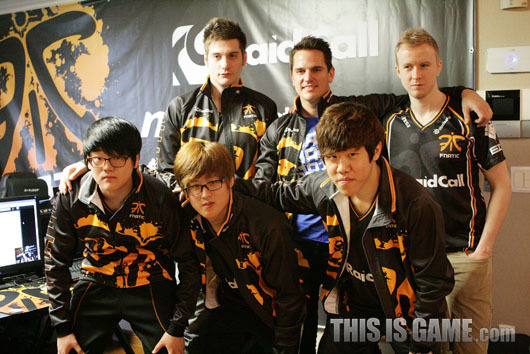 Looks sweet, Fnatic must have got one of the best team costumes also. Just click link to the article then. 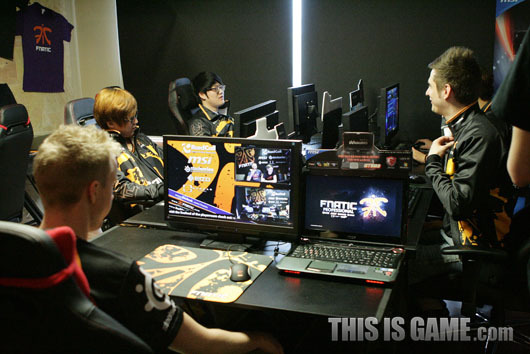 no article on the fnatic page yet, hm..
What is Carn's role in the house? Awesome news, hoping to see good results come out of this. Showing up and posing for a couple of photographs. 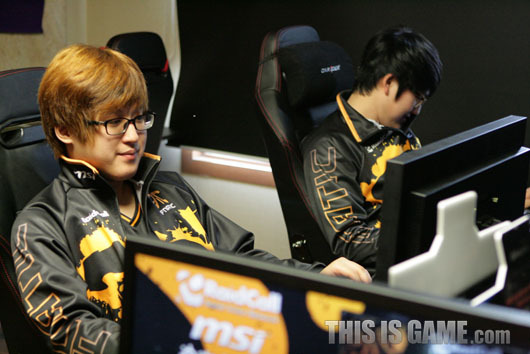 He quit pro gaming last week, he is now one of the menagers of Fnatic. 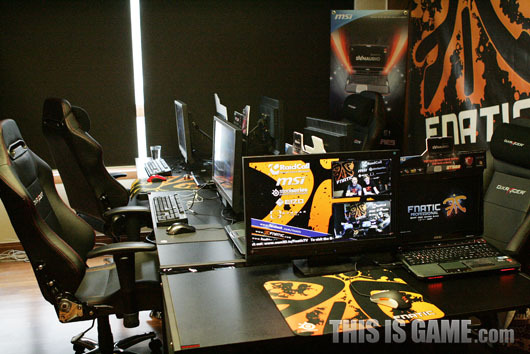 # I am very excited by the news of Fnatic joins GSTL! I think he's retired from CS (last tournament was IEM Hannover) and has joined the management team or something along that lines. isn't 75 square a little small for 6 persons to live? a 75 square apartment is pretty big in Korea, can't be cheap. 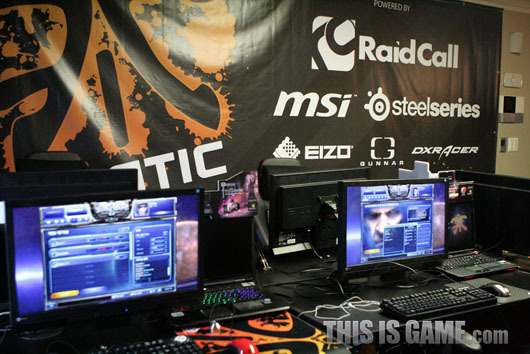 Who is on Fnatic now aside from Rain? can someone name the players for me please? I only know Tod and Alive. Fnatic joined GSTL? That's cool. Meaning with now 11 teams in the GSTL, a 12th team should come along soon enough. Good luck in the GSTL!